I am an iOS Developer, Clearly. Track your GPA with live semester and class data pulled from Instructures Canvas. Track your GPA with live semester and class data pulled from Instructures Canvas. 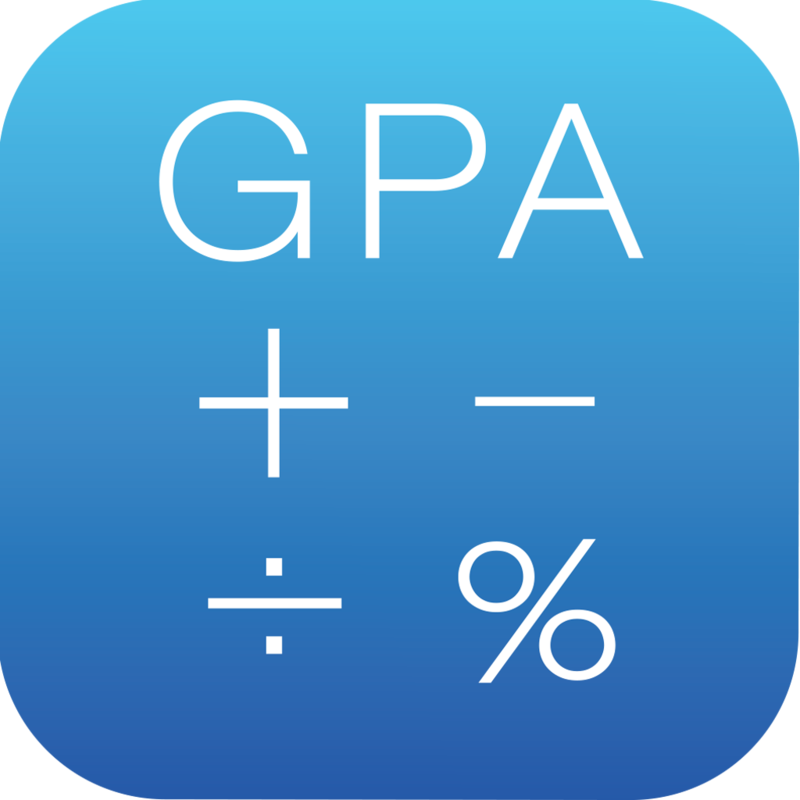 This app allows you to save semesters and classes and edit them whenever. With Canvas implementation this app allows you to retrieve your semester and class information and grades live from Canvas.